Yes, we went through Orlando and did not stop by Disney, Universal or Sea World! 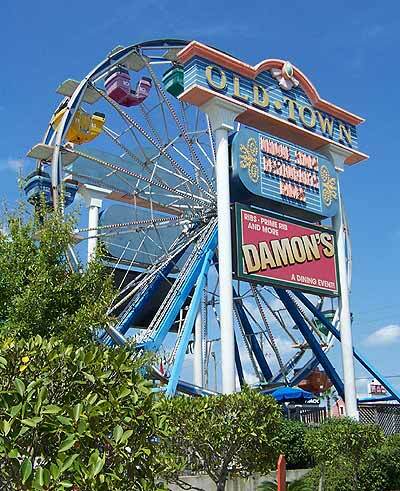 We drove by all of those parks and headed right to Old Town in Kissimmee. The reason we skipped those high profile parks is because we were just driving through and had an hour to stop, get out of the car and stretch our legs a bit. Old Town fit our needs perfectly. Basically it's a shopping and entertainment center that happens to have rides as well. Actually it'd be a perfect place to go take a date for an evening on the town. 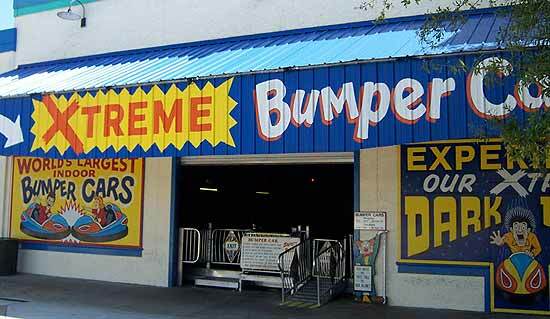 I know that sign is incorrect as I've seen significantly larger indoor bumper cars such as the ones at Six Flags Over Georgia but being Orlando, the land of hype I guess they have to try to stand out somehow. 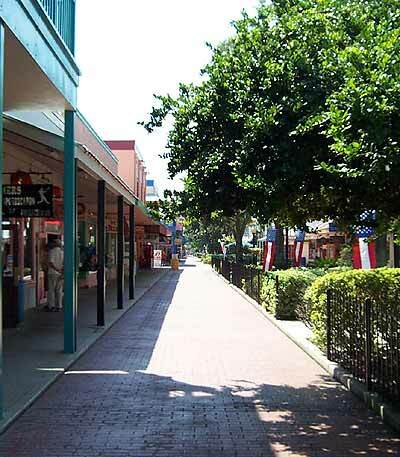 Click here for more Old Town pictures. All pictures on this site have been taken by my wife Carrie or myself. Please do not use without permission but ask and chances are I'll give it to you.